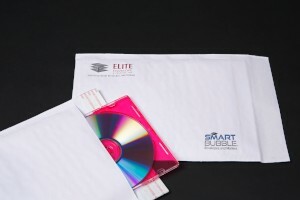 Elite’s own “Smart Bubble” envelopes – These are paper, tyvek or poly bags with removable bubble sleeves. Available in dozens of sizes; either booklet or catalog style, printed or unprinted with a peel and seal closure. Not having the bubble sleeve glued into the envelope allows the end user to remove and reuse it for longer term storage of the contents or for other needs. It’s a recycling feature that’s practical and reduces waste. The sleeve fits snugly in the envelope and once it is sealed, the contents are secure. Aside from being environmentally friendly, this feature allows us to print a wide variety of colors and designs on the envelope which are generally not available on conventional bubble envelopes. 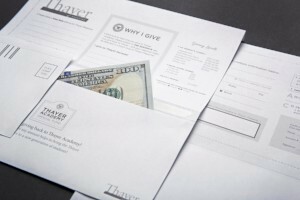 Bind-in Envelopes - Also known as Donor Envelopes and sometimes Order Form Envelopes, these are typically inserted into catalogs or brochures as part of mailings by non-profits or companies looking for a return donation. While not technically an envelope, the item is end glued and usually contains a tear-off portion that is returned inside the envelope along with the donation or contribution. For more information, check out our blog article here! 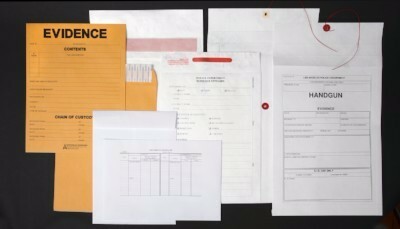 Evidence Envelopes - Elite is your one-stop supplier for all types of evidence envelopes used by police departments, law enforcement and forensic labs. 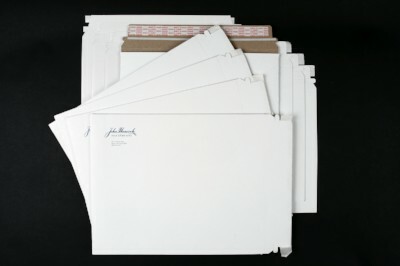 We can custom print the envelopes on all types of material - paper, Tyvek, Herculink and more. 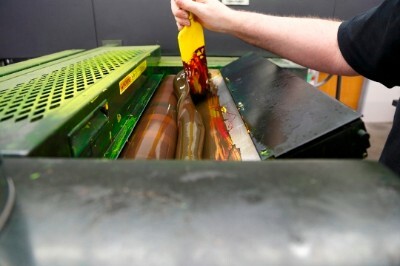 We supply tamper proof flaps for particularly sensitive material. 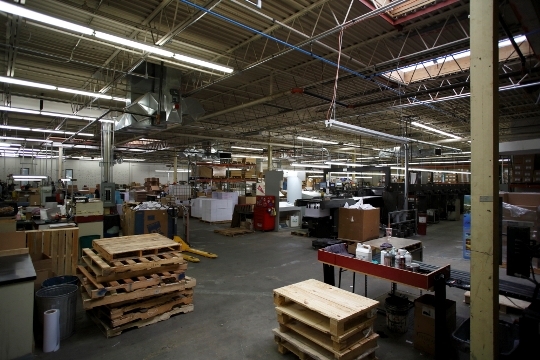 We can also produce string and button, peel and seal and other closures. 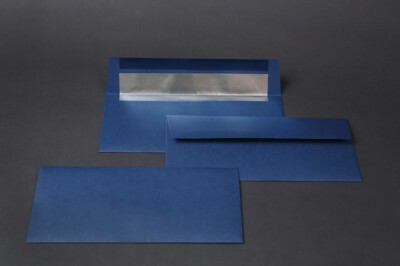 Foil Lined Envelopes - Elite can apply foil lining in gold, silver or red to A size envelopes in the most common greeting card styles as well as a #10 with a square flap. Foil lining adds a touch of class and sophistication to any envelope. It shows you really care about the contents and the person to whom it's being sent. Foil lining is very popular with holiday greeting cards as well as invitations. It can even be used to dress up fund-raising appeals to high-end donors. Small quantities not a problem! Expansion Envelopes - in heavy paper up to 40# as well as Tyvek and Herculink. Many sizes and styles in stock. Custom sizes available as well as windows and window patches. With printing or without – we can help put together just the right envelope for your particular application. Great for small internet companies who are sending out products that have some heft. Also great for thick packets of documents, samples, prints and much more. Fiberboard “Stay Flat” Mailers - (fedex style envelopes) with coated white finish or plain brown outside; all types of closures including tear-string openers. Printed or unprinted with a wide variety of options. 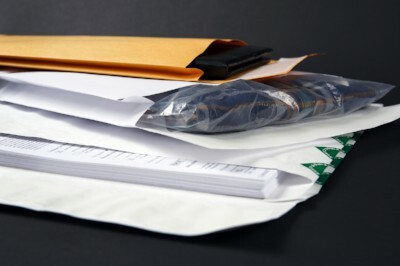 Plus many specialty application items such as: CD envelopes and mailers, credit card sleeves and jumbo envelopes, x ray envelopes, legal document envelopes, inter-office envelopes and clear plastic and glassine envelopes and more. All types of soft packaging envelopes such as Tyvek, Herculink, Tri-Brite, Silver Shield and Diamondpak. Many styles and sizes; either printed or unprinted. Please e mail me directly and I’ll be happy to help you find just the right envelope for your particular needs.